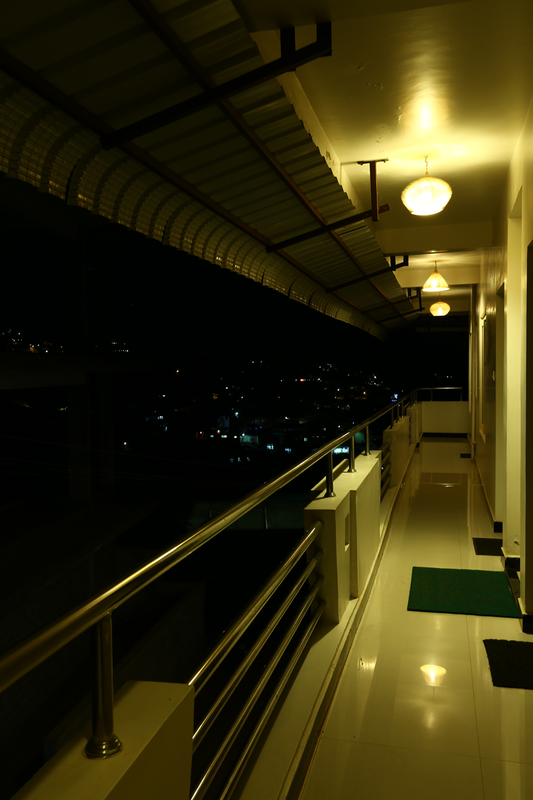 No matter where you go in world for tour, accommodation is something that remains always valuable. 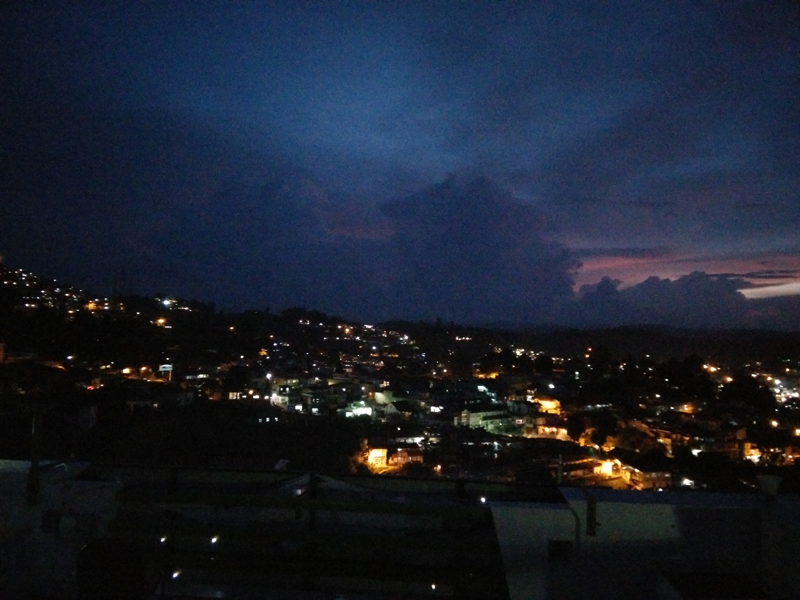 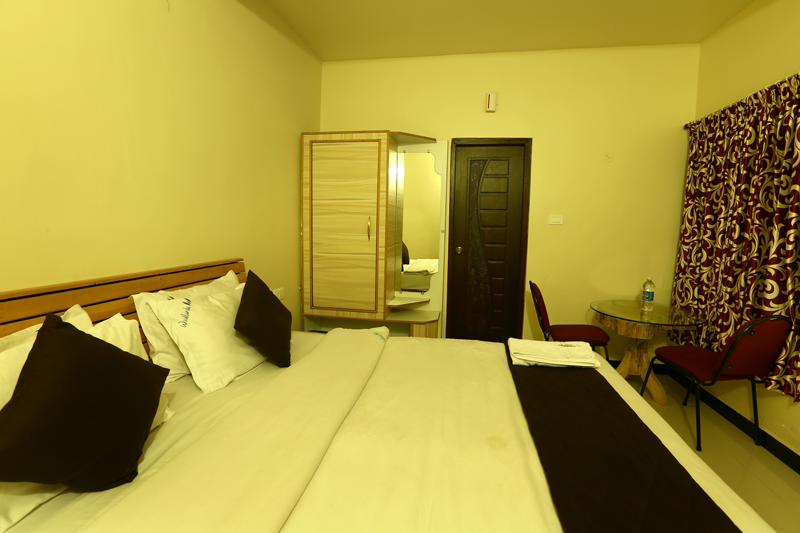 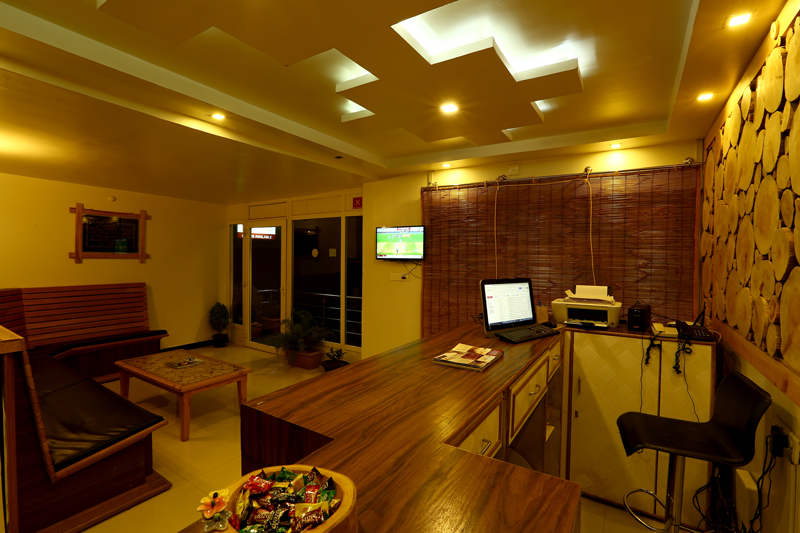 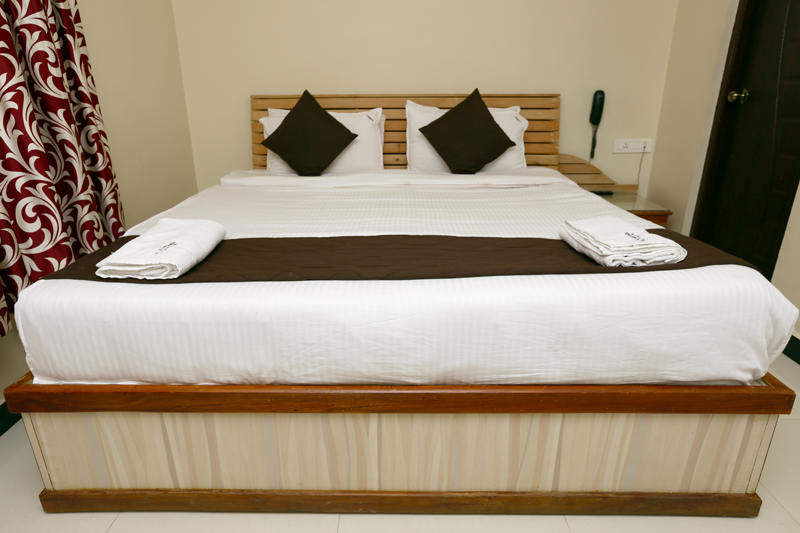 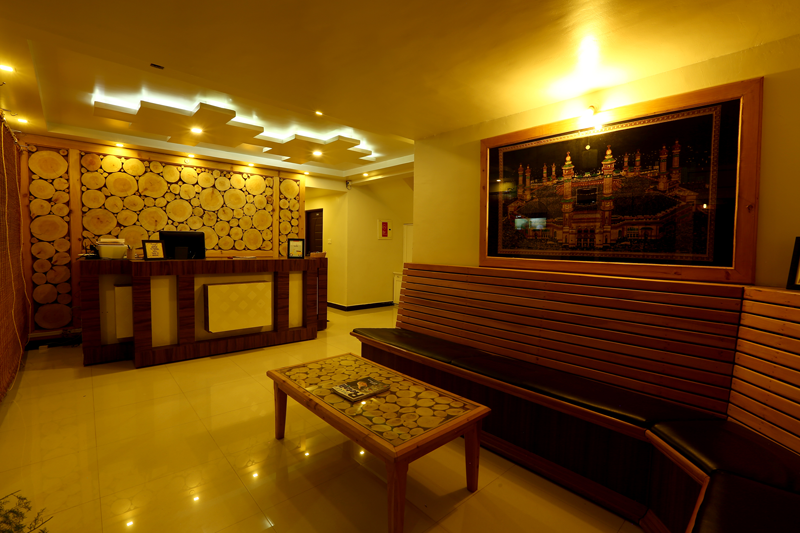 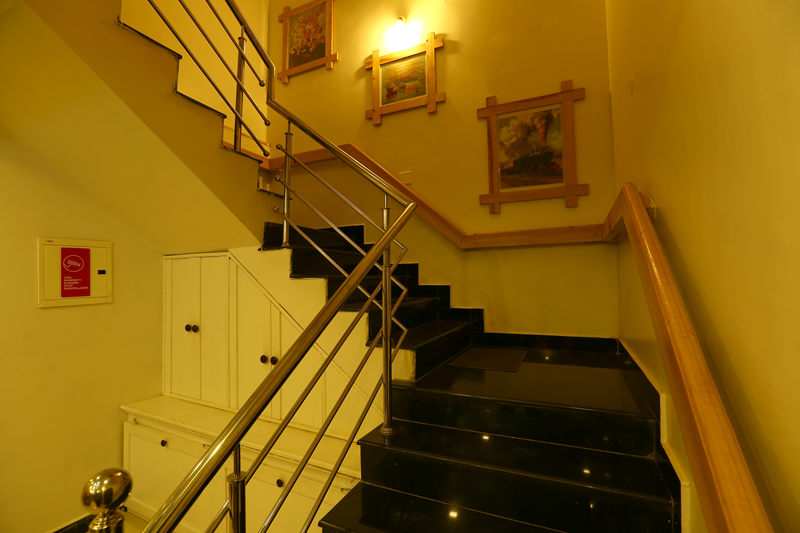 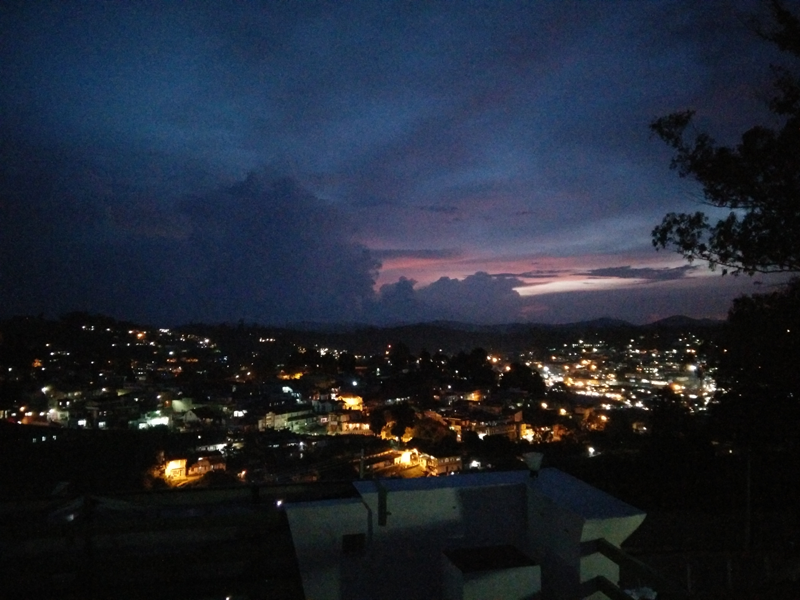 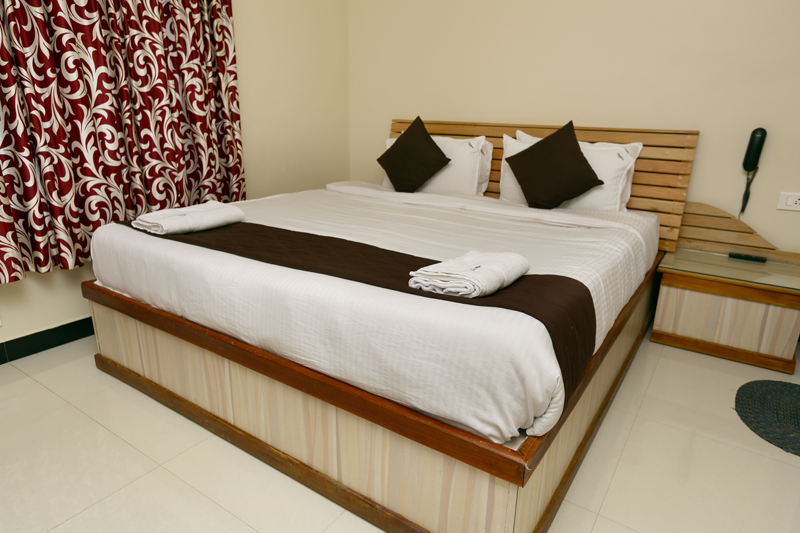 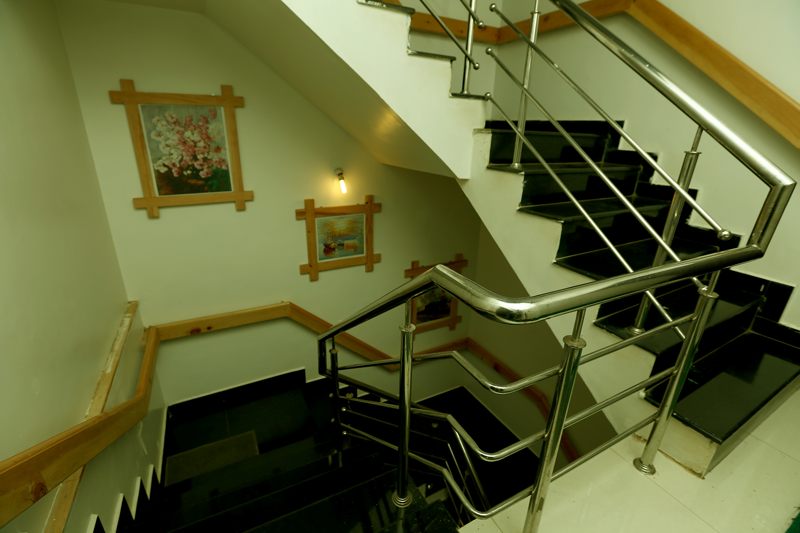 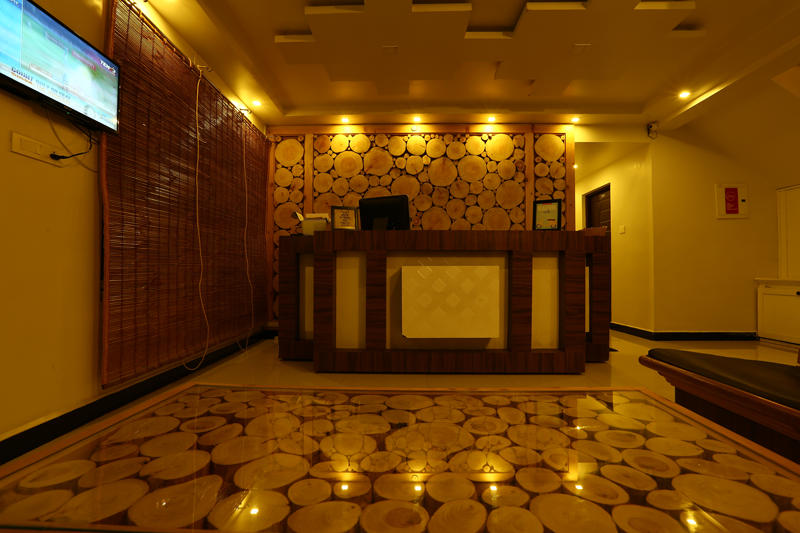 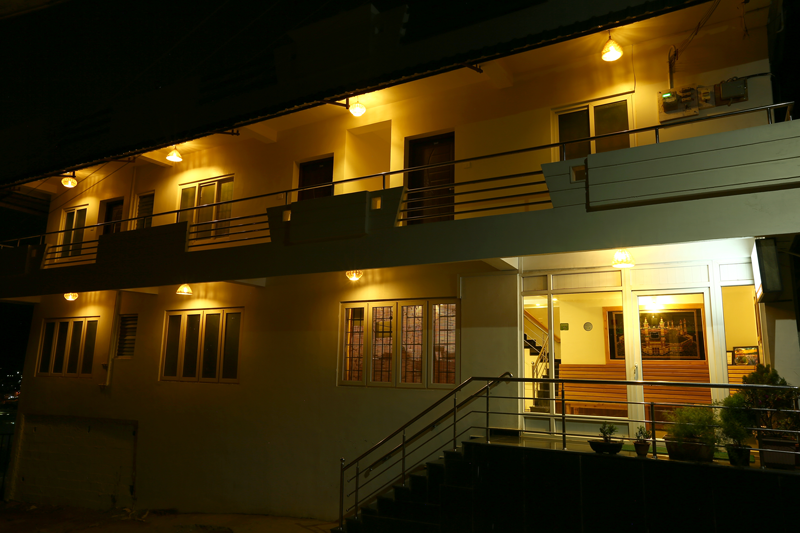 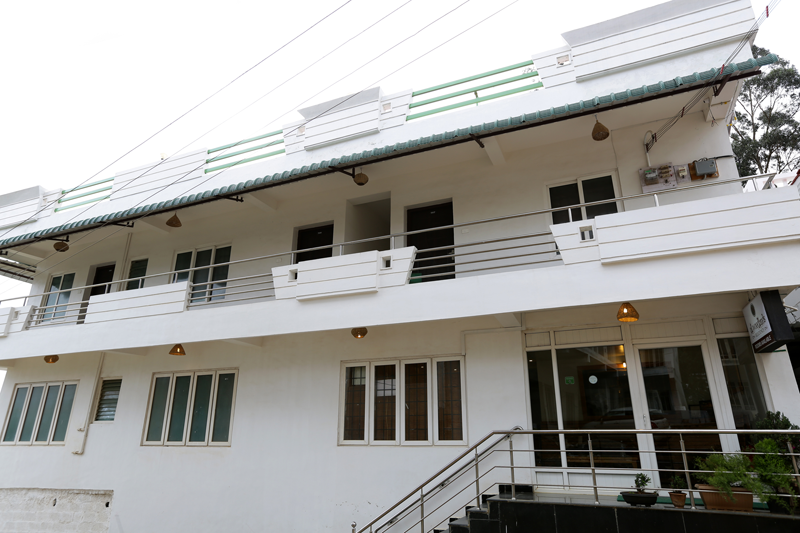 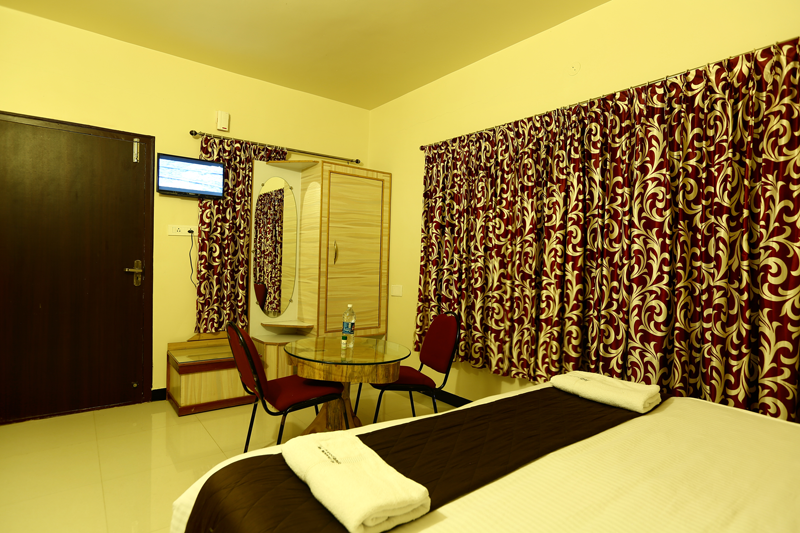 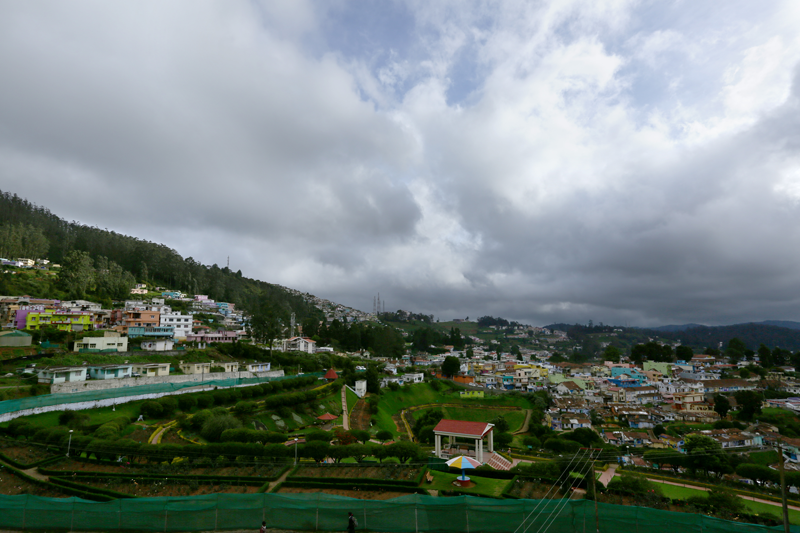 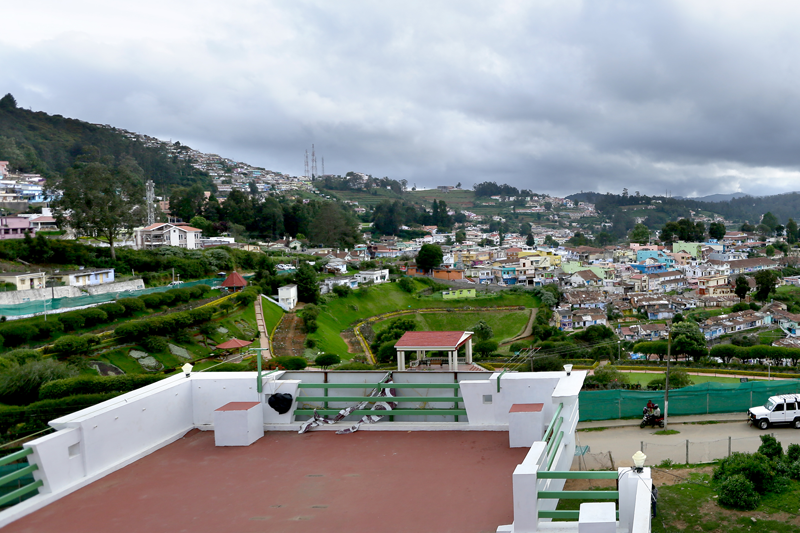 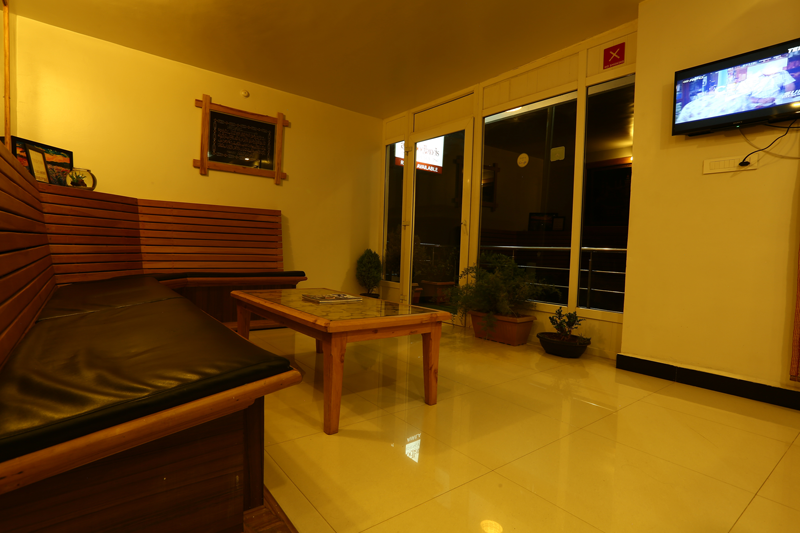 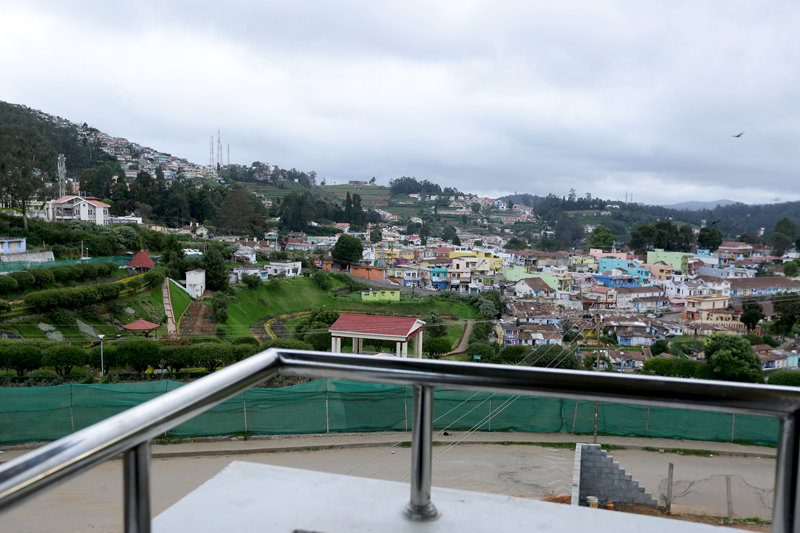 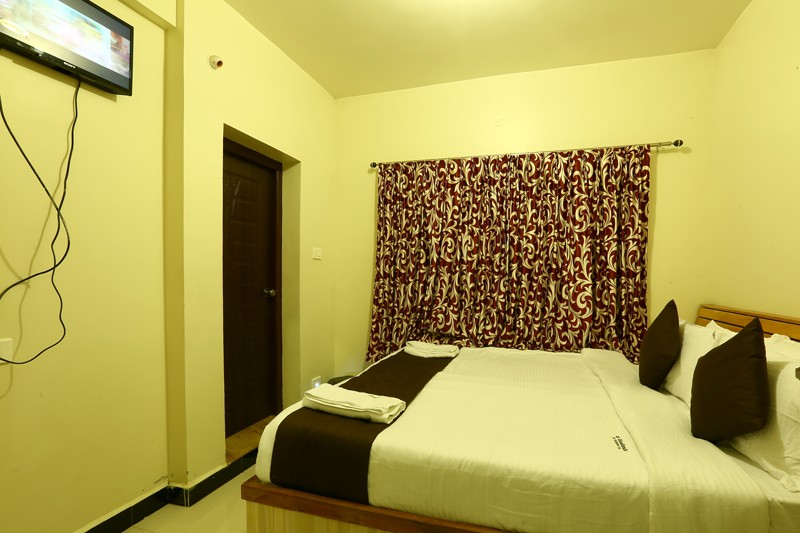 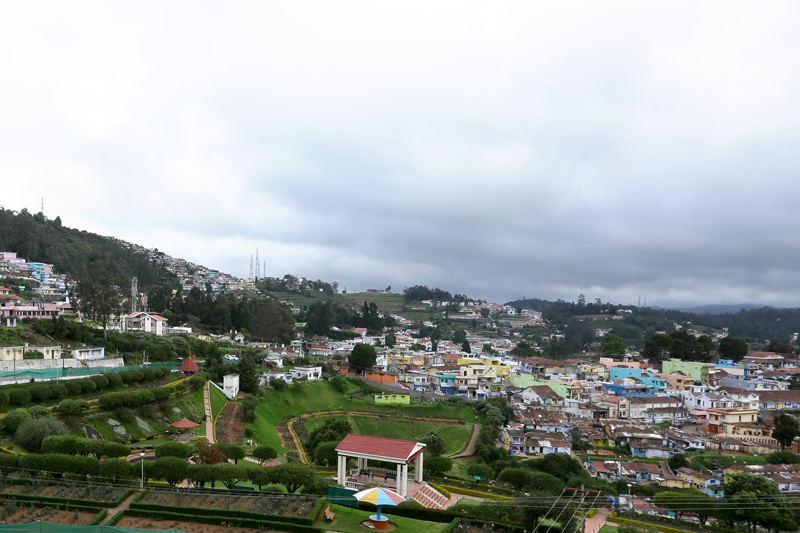 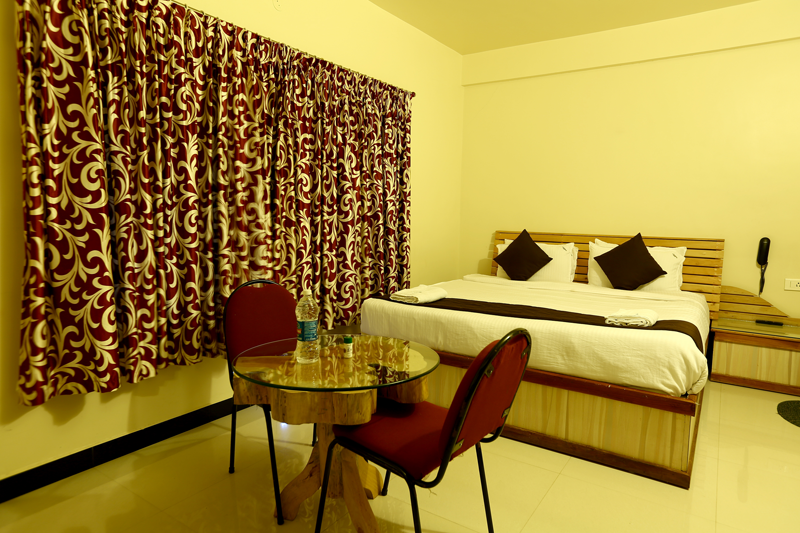 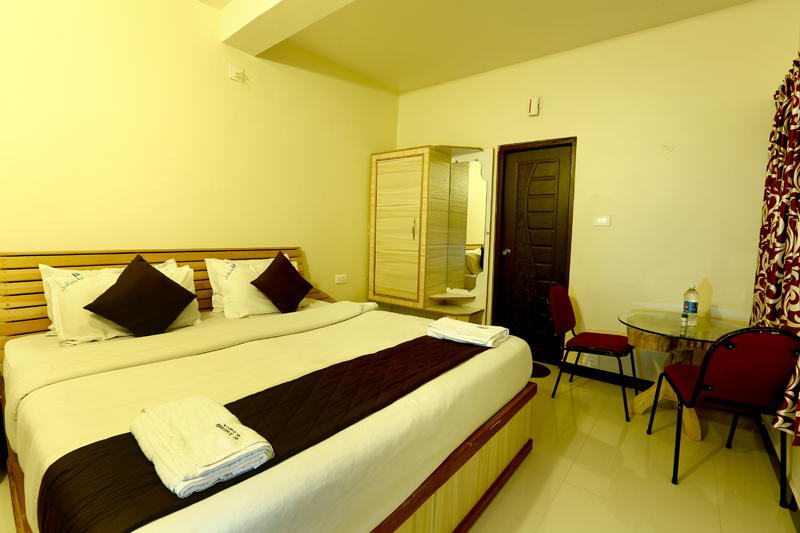 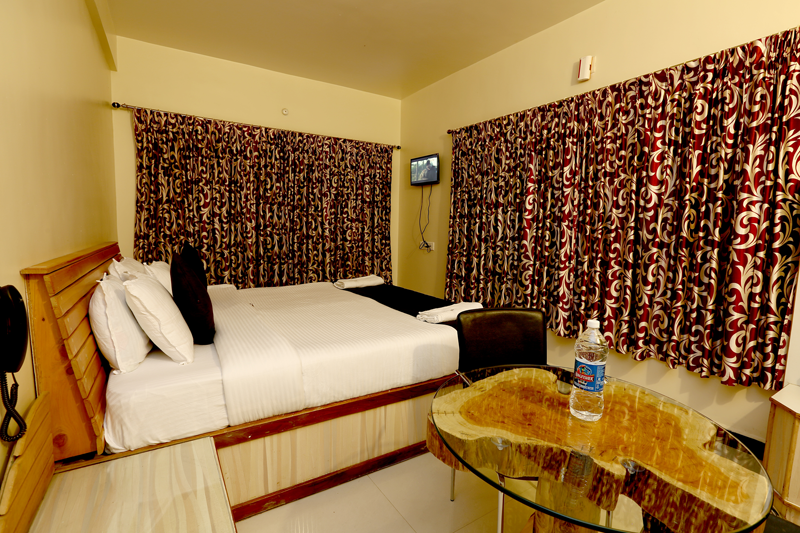 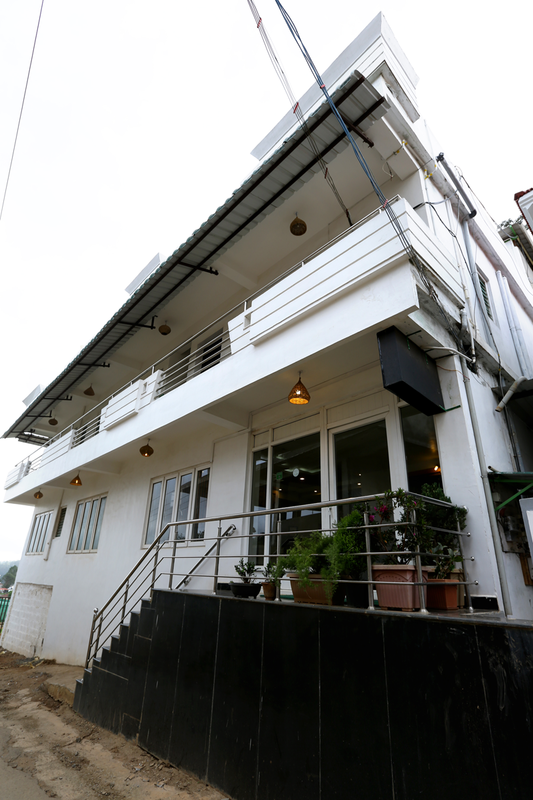 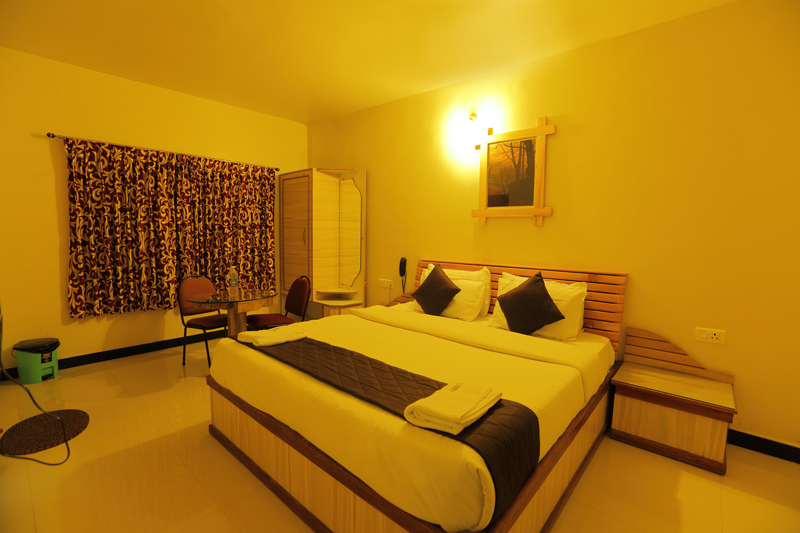 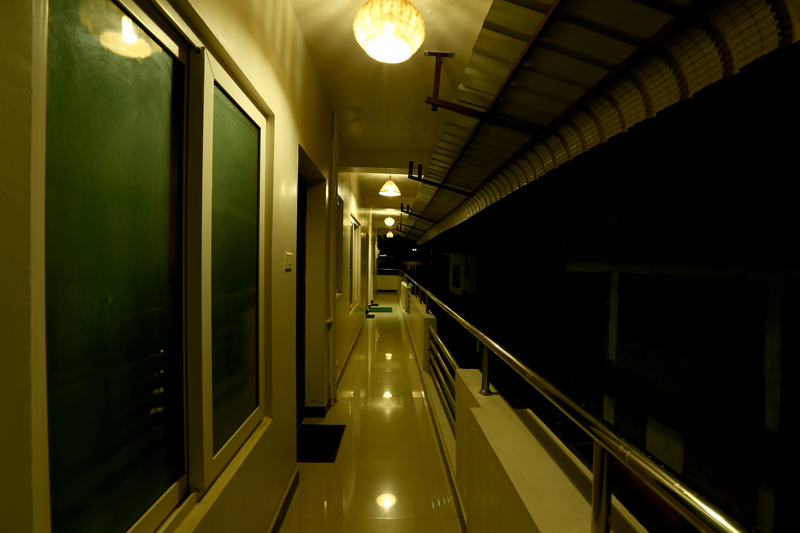 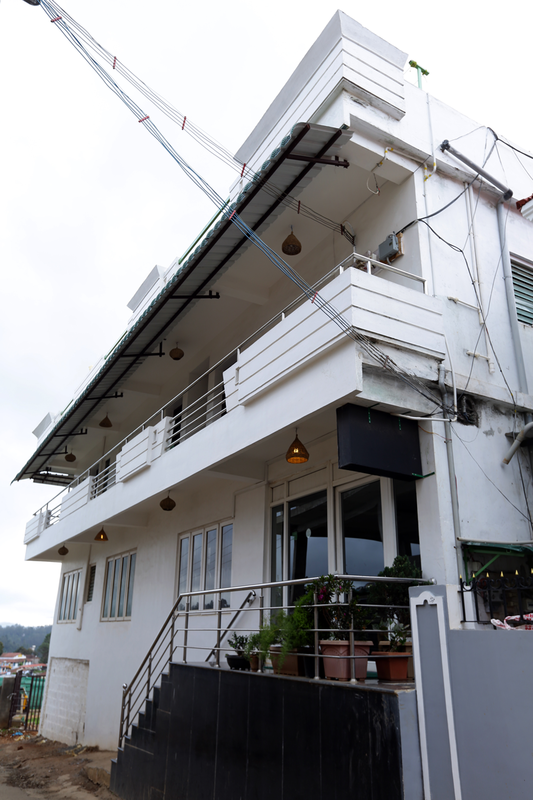 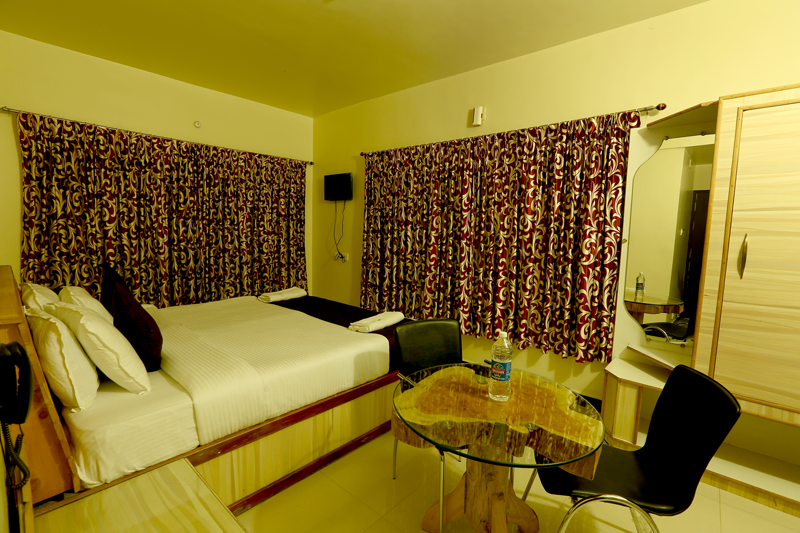 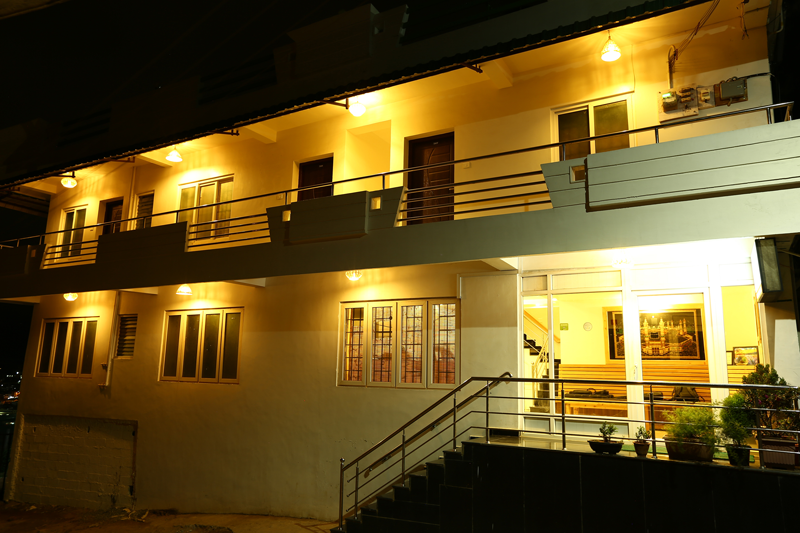 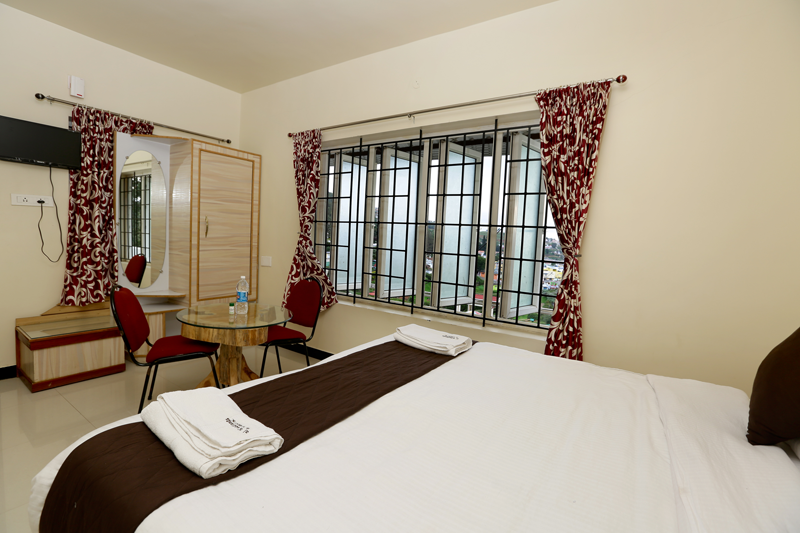 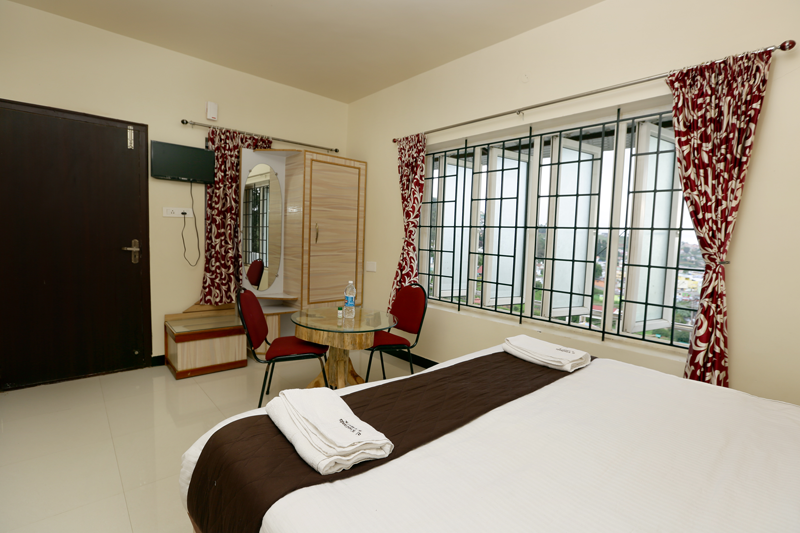 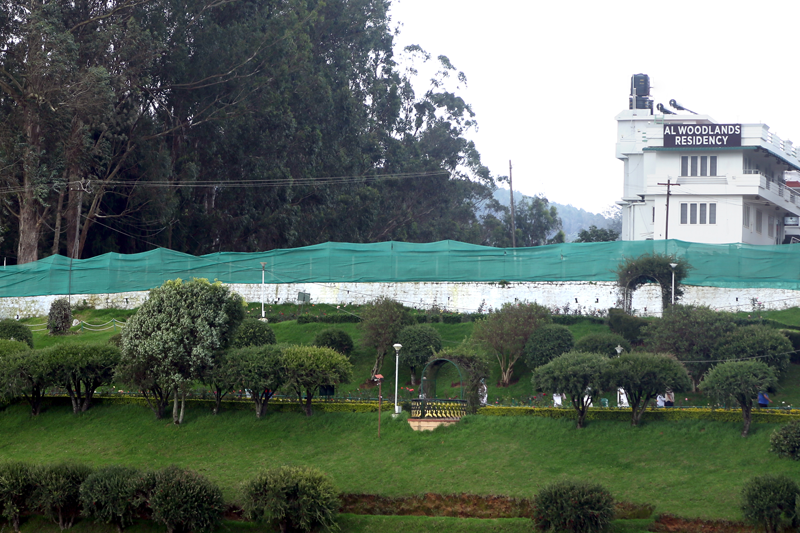 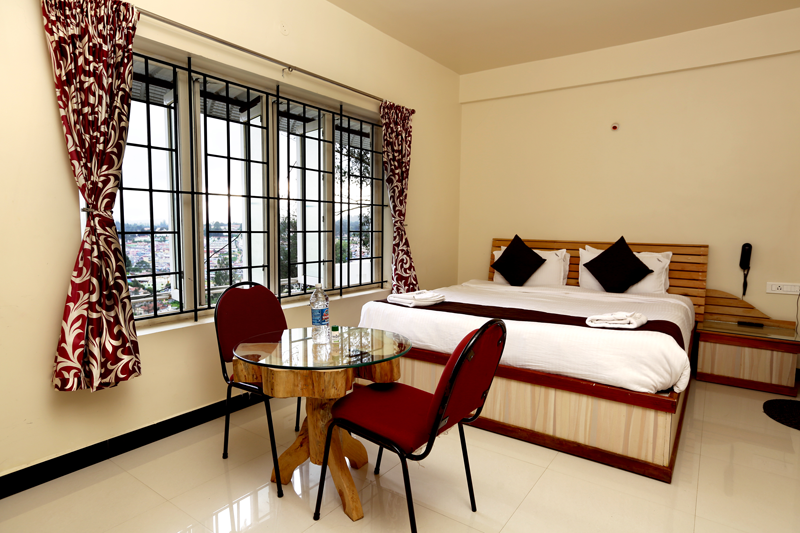 At Ooty, it is quite easy to find a hotel or resort but it is really tough to find a hotel with best price and comfortable stay. 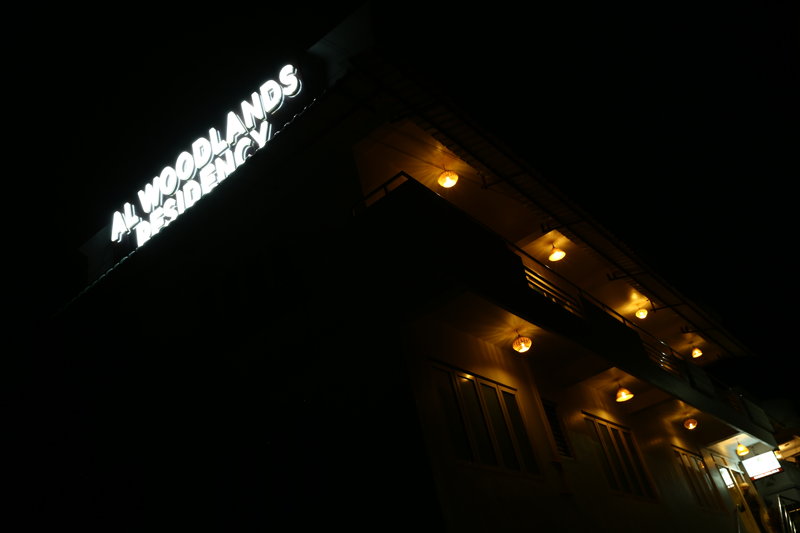 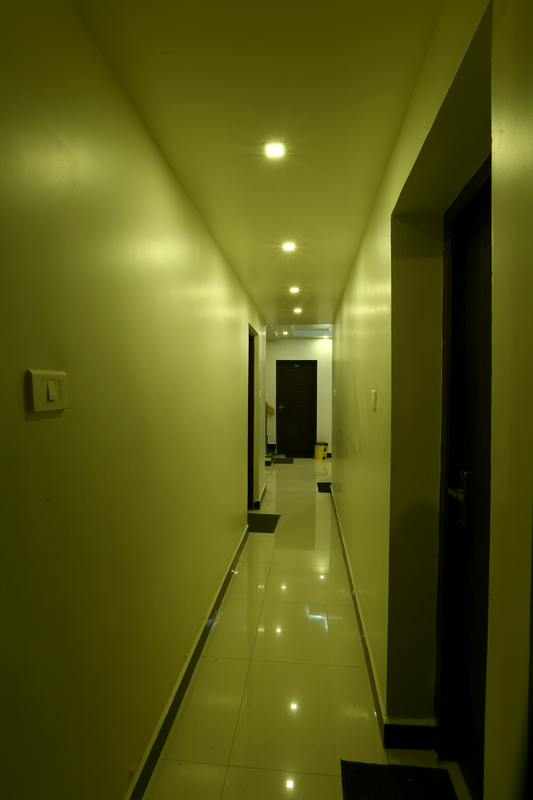 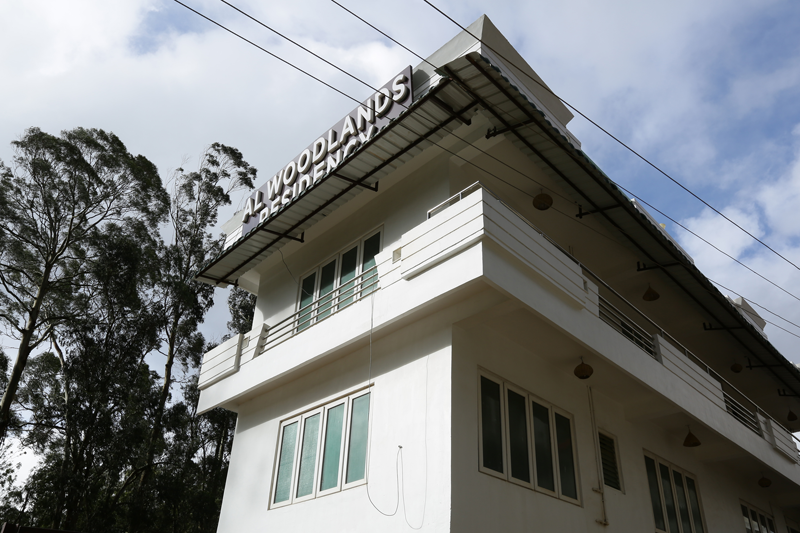 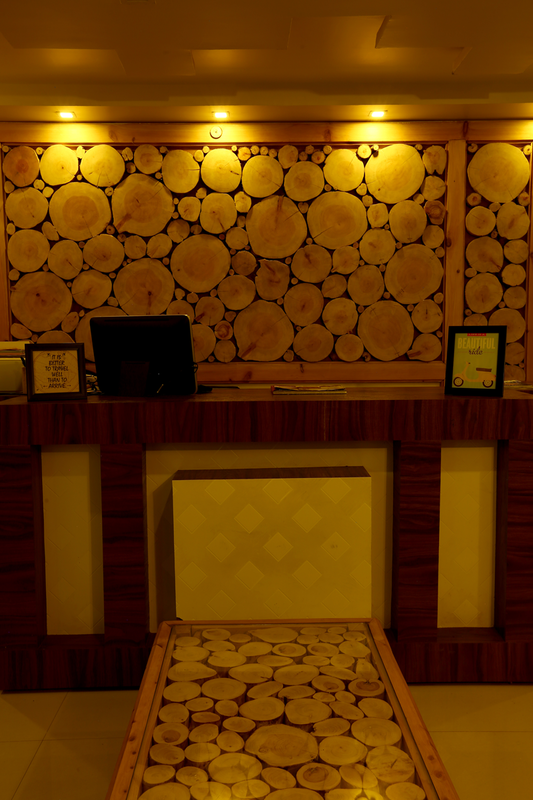 “Alwoodlands” offer you great comfort at a reasonable price. 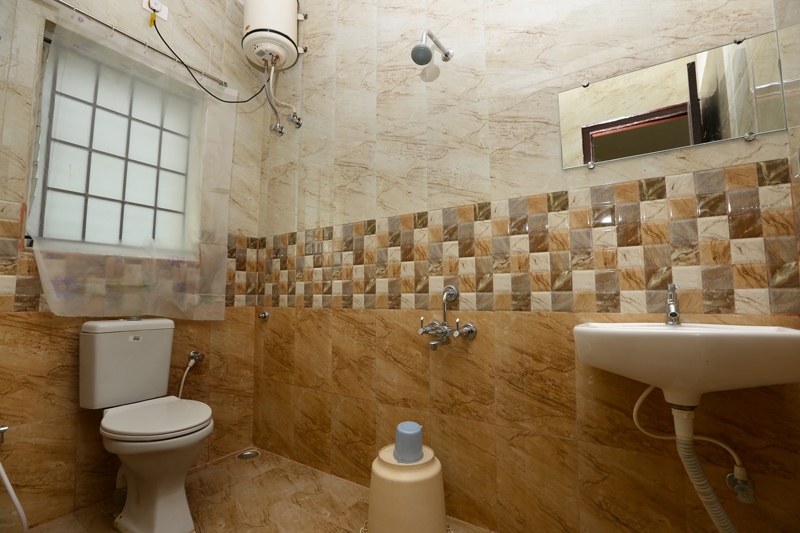 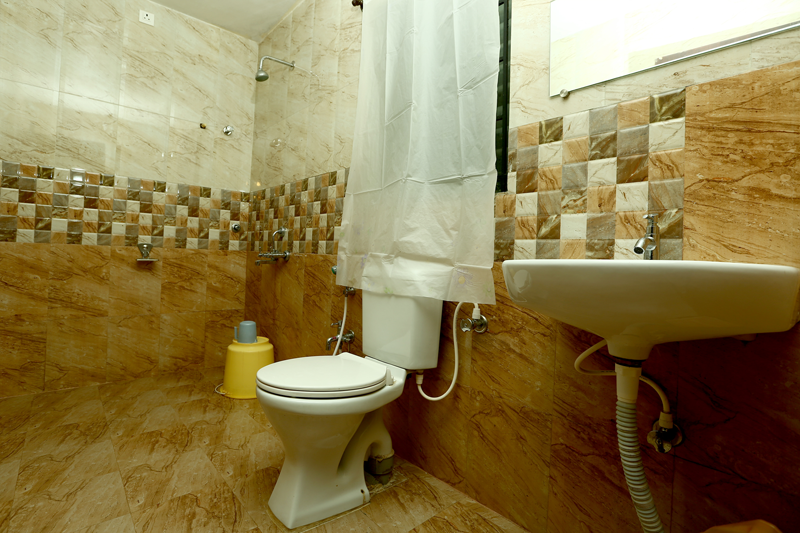 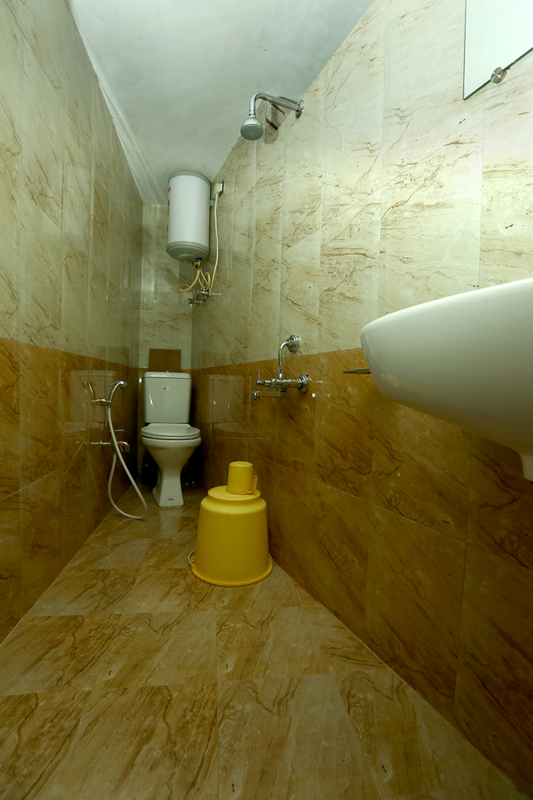 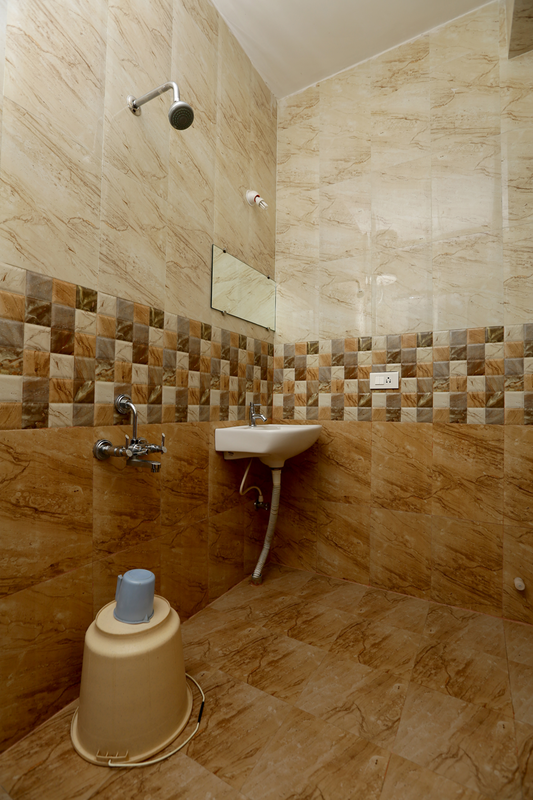 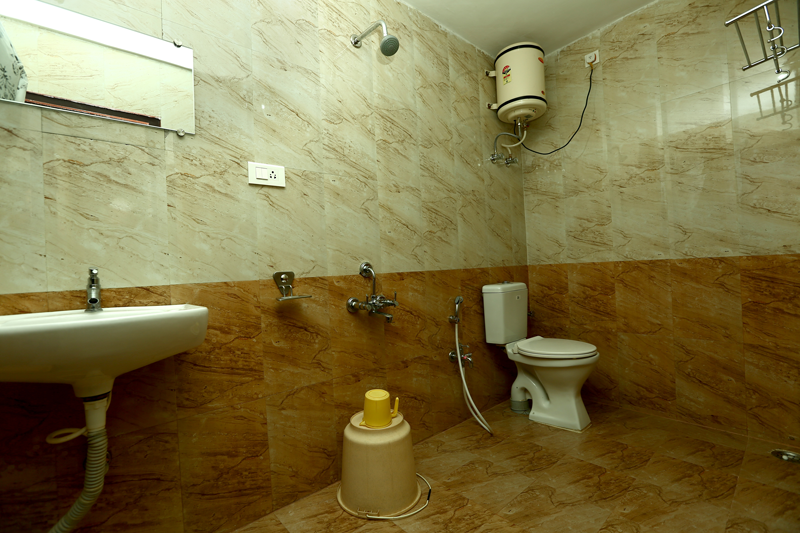 We have been people’s number one choice since our inception.